At this past weekend’s Oscars, Netflix’s black-and-white drama Roma walked away with three of the 10 awards for which it was nominated. The night marked Netflix’s best Academy Awards take-home yet, but there was still a downside: the streamer’s apparently expensive campaign to win Best Picture for Roma didn’t pay off. Roma, which was written and helmed by lauded director Alfonso Cuarón and cost Netflix around $15 million to make, is the most Oscar-nominated Netflix film ever. It’s also the first Netflix production to be nominated for Best Picture. As such, Netflix went all-in on a bid to secure the top Oscar. Netflix spent $25 million (and reportedly as much as $40 to $60 million) on a For Your Consideration campaign — a widely-used advertising strategy that targets awards voting groups. According to Vulture, the company splashed out on Roma ads in entertainment industry magazines, themed coffee-table books, costume exhibitions, TV spots, cocktail receptions, panel discussions, billboards, and bus shelter ads. Instead of taking home the coveted Best Picture, Roma snagged Best Foreign Film, Best Cinematography, and Best Director for Cuarón. It’s far from shabby takeaway, but not what Netflix was ultimately hoping for. So, why weren’t voting boards drawn in by Netflix’s pushy campaign? According to people familiar with the matter, it was because the campaign was so obviously pricey. 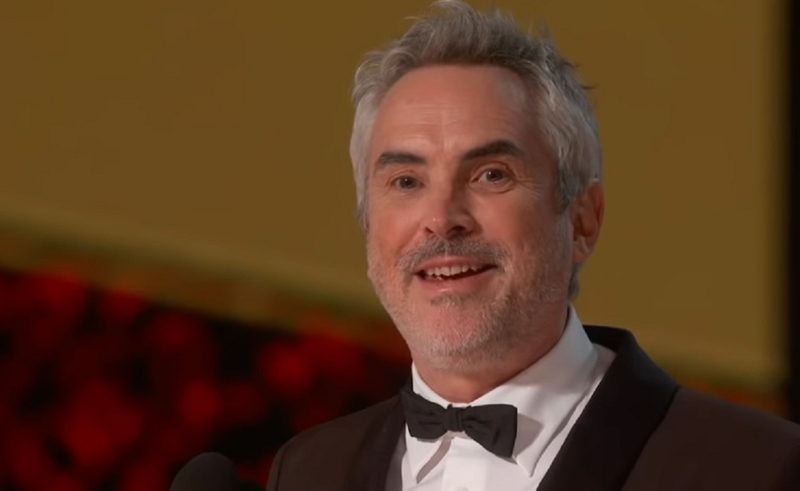 Though Roma didn’t come out on top at the Academy Awards, it is Netflix’s most nominated and awarded critical success, with a number of other accolades outside the Oscars — including a best director award for Cuarón from the British Academy Film Awards, the Critics’ Choice Awards, and last month’s Golden Globes. And considering Netflix is courting more and more notable Hollywood filmmakers, it’s more than likely Roma won’t be the last of the streamer’s productions to go out for Consideration.